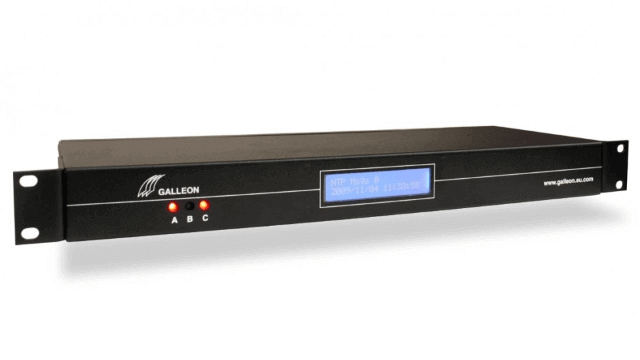 Synchronize your business with an NTP time server. 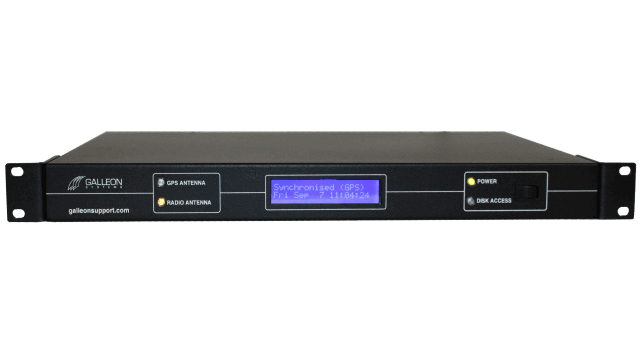 Our most popular NTP time server, the NTS-6002-WWVB ensures that your internal network of computers and clocks run off the same time, all the time. Installation is simple. 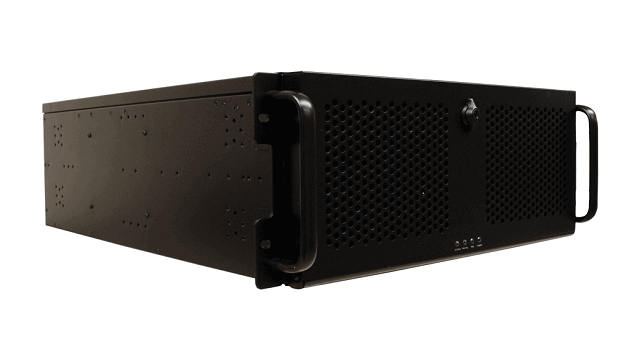 The unit connects directly to your internal network via a single CAT5 Ethernet connection and fits in a standard 19” rack. You can place the remote, IP65-rated antenna outside or near a window – wherever it can pick up a clear radio signal. With the optional extension kit, the antenna can be mounted up to 1,000 meters from the time server, giving you the freedom to place it in the easiest location. The NTP server receives over 500,000 NTP requests per minute accurate to 1 microsecond from a WWVB source, ensuring the time sent to your network is reliable and highly precise. 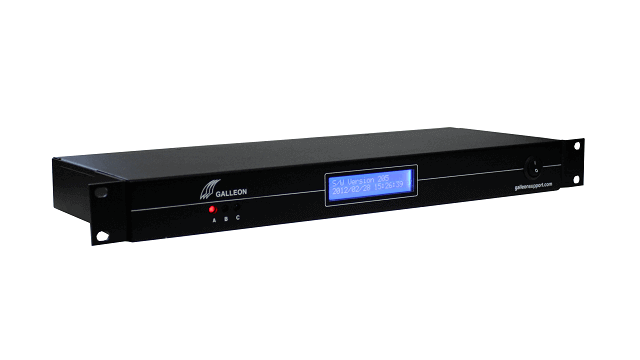 Thousands of clients can then be synchronized, making the NTS-6002 ideal for larger networks. 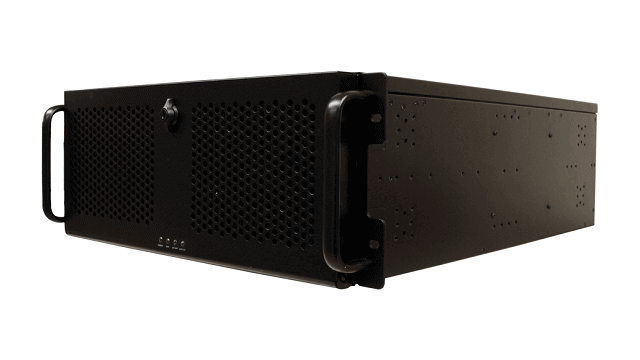 Dual Ethernet ports mean two independent networks can also be served simultaneously. Sitting behind your firewall, a private NTP time server is much safer and more secure than any public server that leaves your network open to attack. 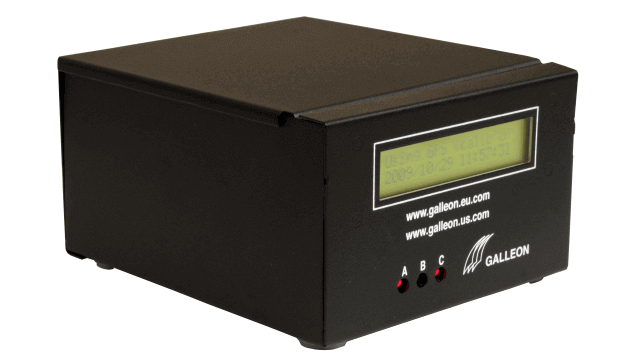 Operate and maintain your NTP time server with ease using the time and radio signal information provided on the backlit LCD display. A six-year warranty and lifetime support come with every NTP server, ensuring you get the best out of your unit. The NTS-6002-WWVB is essential for any business that requires accurate time.